Ashwell Rogers acts on behalf of developers, landlords and tenants in the acquisition, development and letting of prime and secondary retail property for both UK and international owners/ retailers which enables us to provide completely independent property advice. 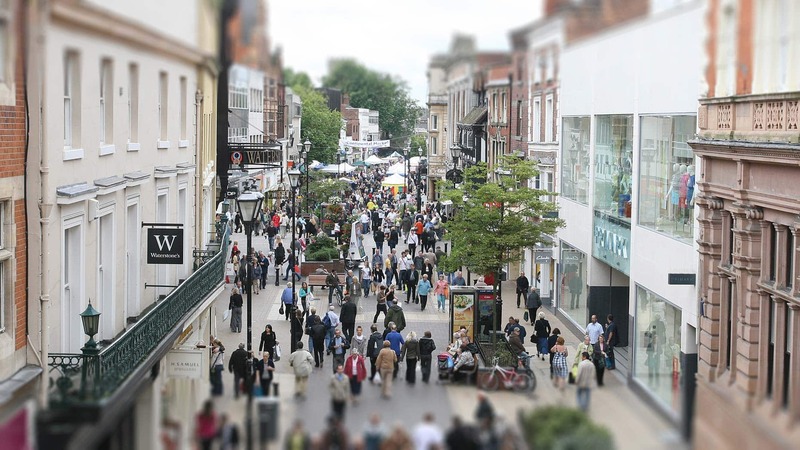 We offer development and investment advice to retained clients and are constantly searching for new opportunities within the retail sector, including mixed use developments. In a rapidly changing sector, our blend of experience and market knowledge provides our clients with an important edge. We are active in the in-town & out of town markets plus roadside retailing where we act for the Freeholder/Long Leasehold of over 60 Little Chef sites, actively managing a portfolio producing in excess of £2,000,000 per annum. We also assist new start up retail companies by providing advice and implementing their strategy to acquire and manage their retail portfolio.